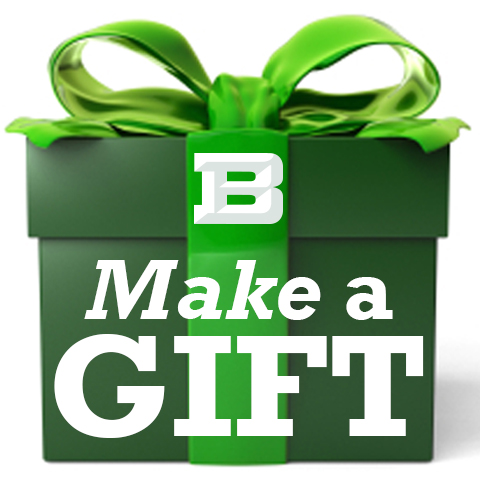 Each gift to the Annual Fund is important, regardless of the size of the gift. 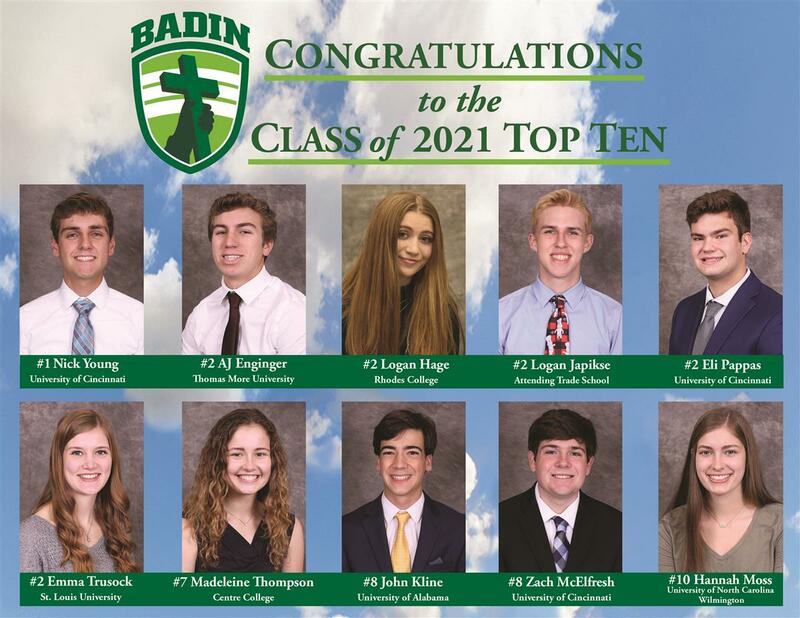 Badin relies on alumni, faculy/staff, parents and friends to give as we work to fund the tuition gap and continue to offer the best Catholic high school experience in the region. 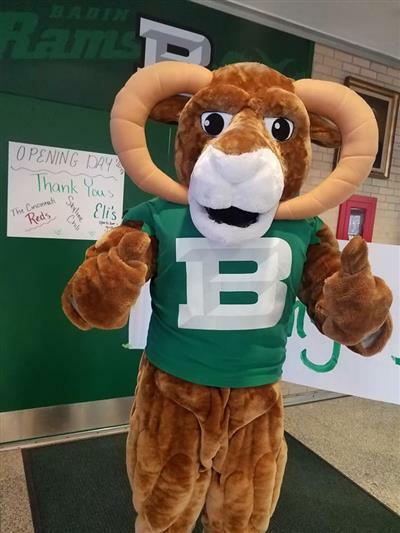 Gifts of $500 and above are members of the Rams Rally Leadership Council. 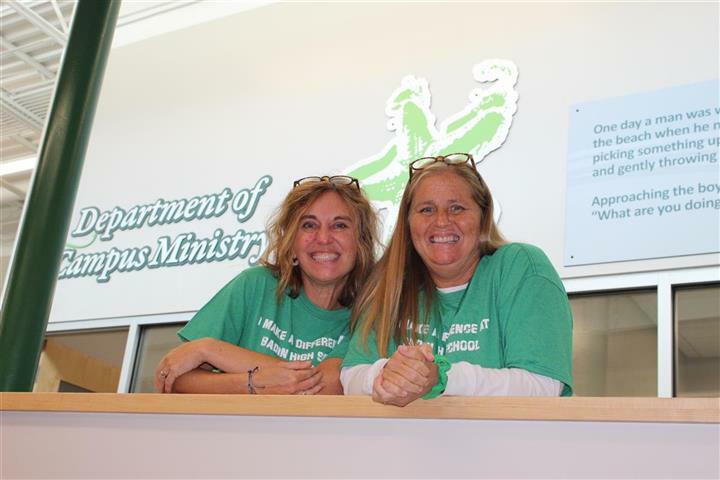 These funds provide much needed tuition grants to our students. Members of the Leadership Council are invited to meet grant recipients at the annual Scholarship Breakfast. 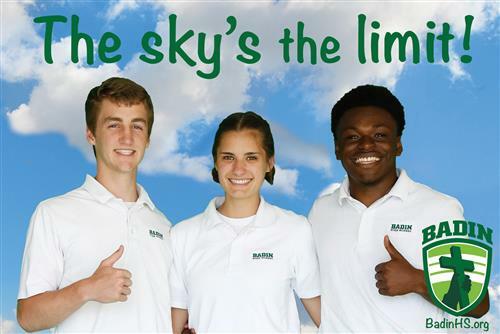 Gifts in all other levels are pooled to fund Badin’s greatest need. All donors are recognized. 12% -- National average Annual Fund alumni participation at Catholic high schools. 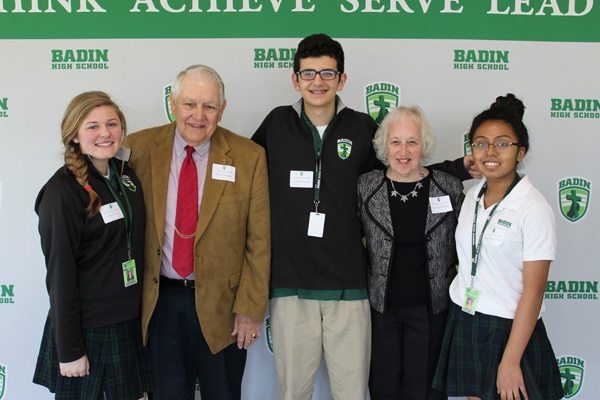 Increasing the alumni participation in the Badin Annual Fund is the most impactful way to help Badin students now and in the future! The size of your gift doesn’t matter as much as your participation! Your gift will be pooled with other gifts to make a substantial impact. If 12% of alumni contributed to the Annual Fund, we could raise an additional $200,000 for student support! Do your friends and family give? Talk to them about your participation and challenge them to do the same. Alumni Relations Director Kim Graham can help you coordinate this method of raising funds for the Annual Fund. Reunion years are often the best times to begin a class challenge.